Enjoy an afternoon of free jazz at the Sequoya Library with the Betsy Ezell Trio. 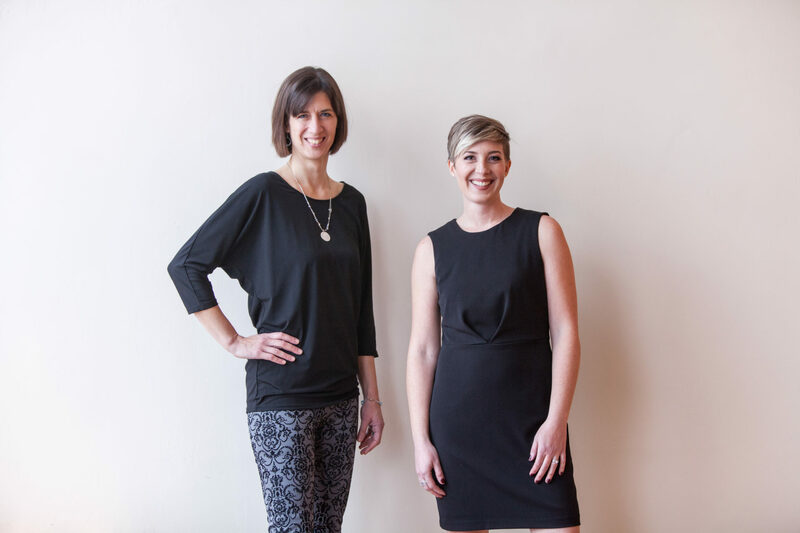 Vocalist Betsy Ezell will be joined by Becca May Grant on keys and Matt Rodgers on bass. Expect creative takes on jazz standards, soulful originals, and delightful improvisational conversation among the trio. 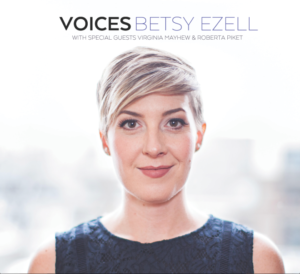 They will also play tunes from Betsy’s new album “Voices”, which will be available for purchase.